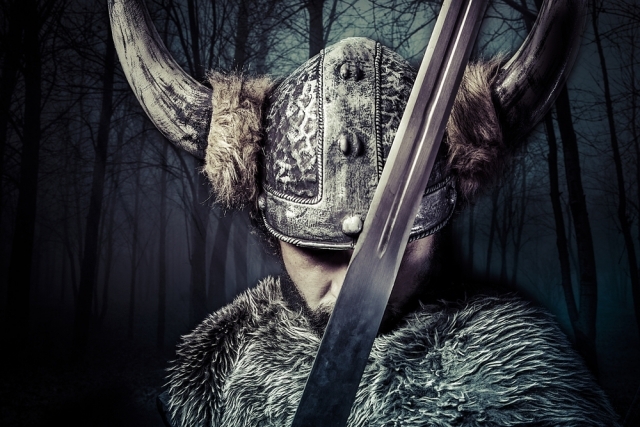 An HA Podcasted History of the Vikings featuring Professor Rosamond McKitterick. What was the extent of Viking Trade? Vikings and towns: did the Vikings found any new towns or develop any old ones? Was there a sharp divide between pagan Viking times and Christian Viking times? Vikings and politics: in what ways were Vikings political? What are the major interpretations associated with the Vikings?